Jihad Watch : Celebrate diversity! Diversity is our strength! A so-called unaccompanied child refugee from Afghanistan has been arrested for a brutal assassination in Vadsø in Norway last Saturday, reports Norwegian TV2. The detainee has a temporary residence permit and came to Norway in 2015. 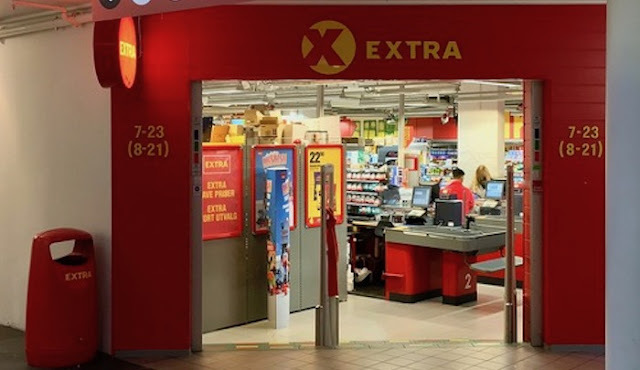 It was just after 10PM on Saturday night that the Finnmark police were alerted to a stabbing at the Coop Extra store in Vadsø in northeastern Norway. At the site, 18-year-old Håvard Pedersen was found stabbed to death.